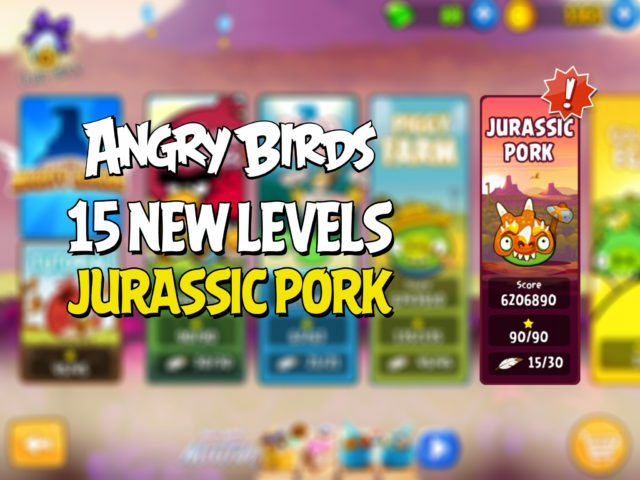 Play 15 NEW levels in the Jurassic Pork episode, and watch out for more new levels coming soon! 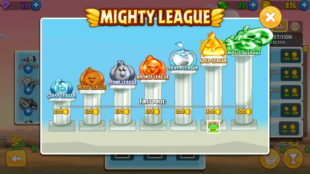 Climb the improved leaderboards in the Mighty League and earn coins every day in new and exciting ways! I love that they are still updating all the old apps! Thank you rovio! (I know this isn’t a rovio site) just expressing how happy I am that angry birds has stayed steady as long as it has and I look forward to many more levels to come! (Lol I hope anyway) wonder if they will still keep doing seasons? I hope so I’ll never want the flinger games to end! I’m having the same problem with 36-2. I have played for more than 1.5 hours and get past that level. Some 12 year old computer geek must have designed that one. I am finding JP levels enjoyable to play. Finished the first set and now starting on the second set. Power up button very annoying, block some part of view, need to turn off every time. I love the new updates in this game. 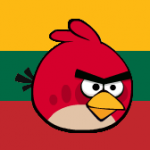 Keep up the good work, Rovio. I’m having the same issue, too. If you’re talking about the 7.7.5 update, I’m not sure if this update includes new levels. 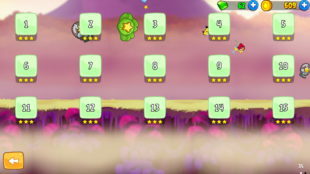 However there IS one thing that I hate: why must you move the play button of episodic levels to the bottom right corner, Rovio? You’re destroying the foundation of the AB franchise! 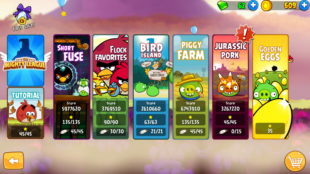 According to the description of the update 7.7.5 on October 4, as it appears on my iPad, there are supposed to be 15 NEW levels in Jurassic Pork. However, I still only have 30 levels. The “episodes” button has been moved (boo!) and I still have alot of trouble getting the app to open and stay open. 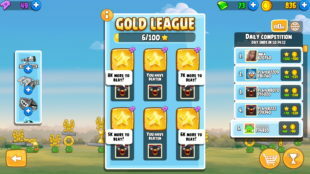 But Angry Birds Nest only has the 30 levels, too, so I think the description was in error. 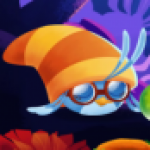 It’s either a leftover notes from last update or yet another mistake by Rovio. If it doesn’t come this week, then probably it’ll be next week. I hate The Mighty League…. I just migrated to an iPhone 8+, and courtesy of my Rovio account all my ABO hi scores and ME feathers came over with me ;-) But on the Jurassic Pork levels I can’t use the ME, I keep getting a screen that asks me for $4.99. I see a “Restore” button, which I thought would restore my previous purchase, but all it does a gray out the screen and freeze, necessitating a restart. Anyone know what’s going on here?